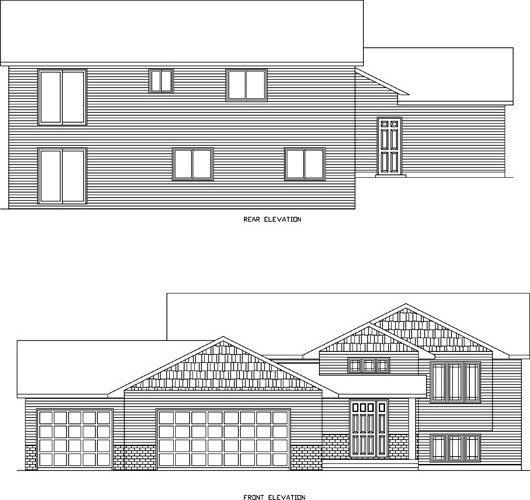 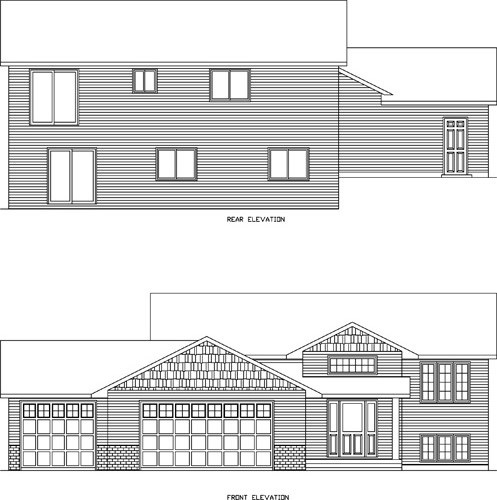 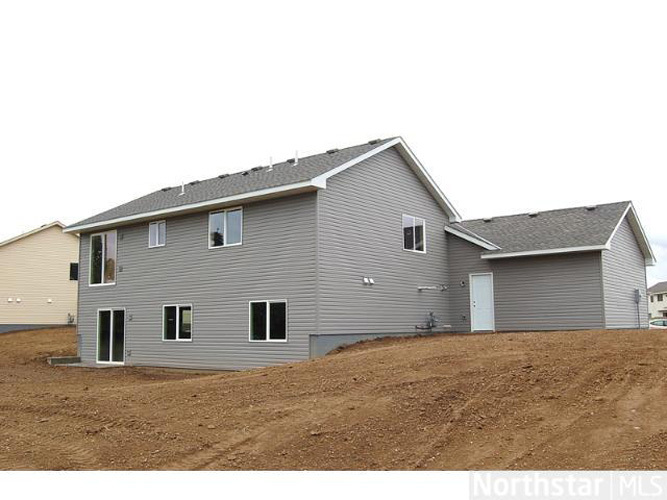 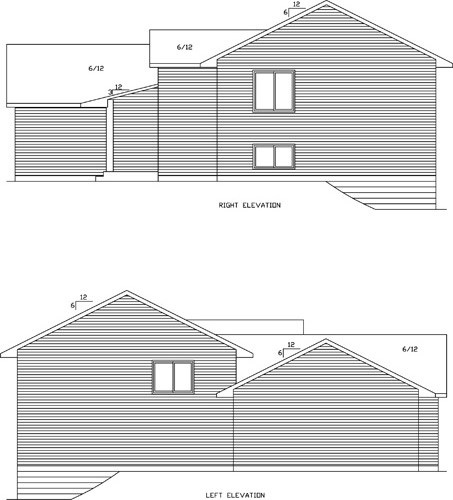 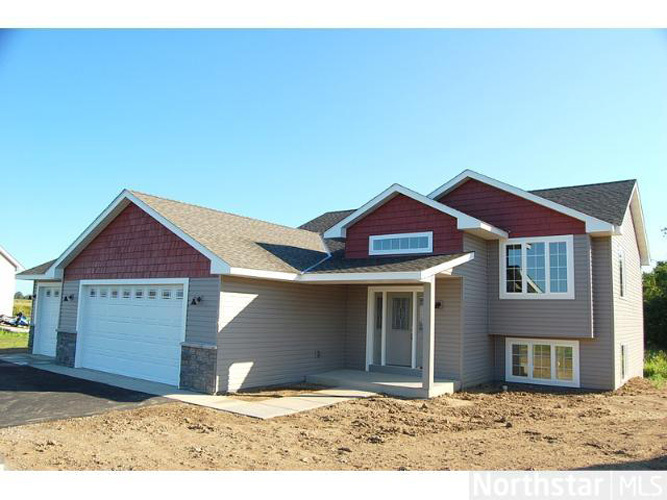 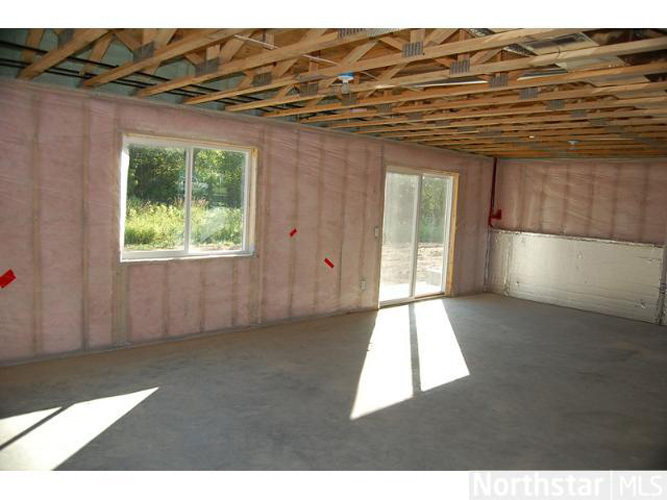 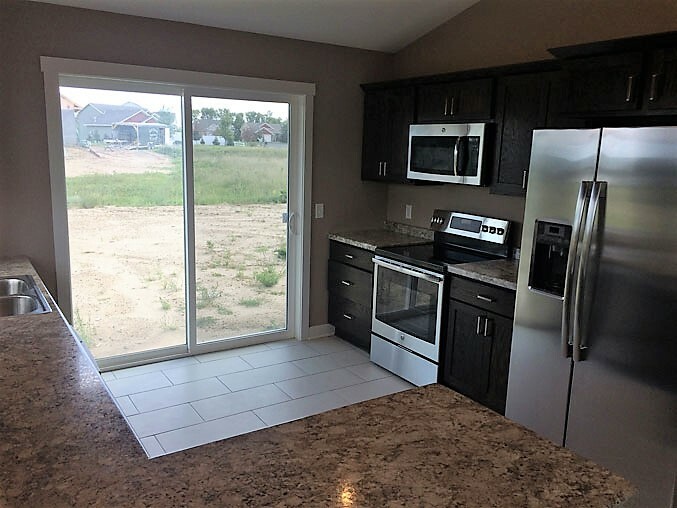 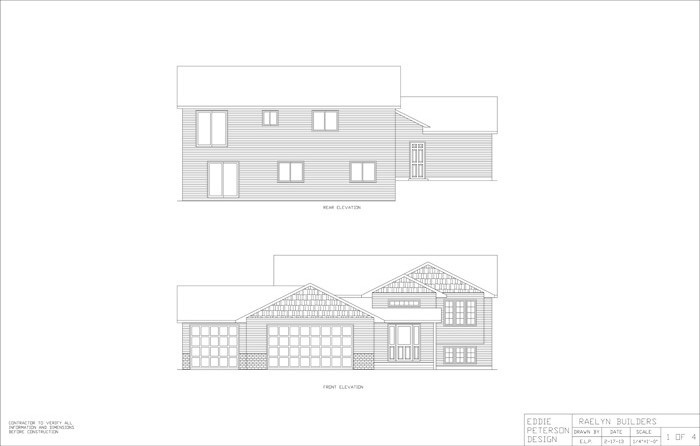 These homes are located in the Morning Sun Development in Lindstrom, MN. 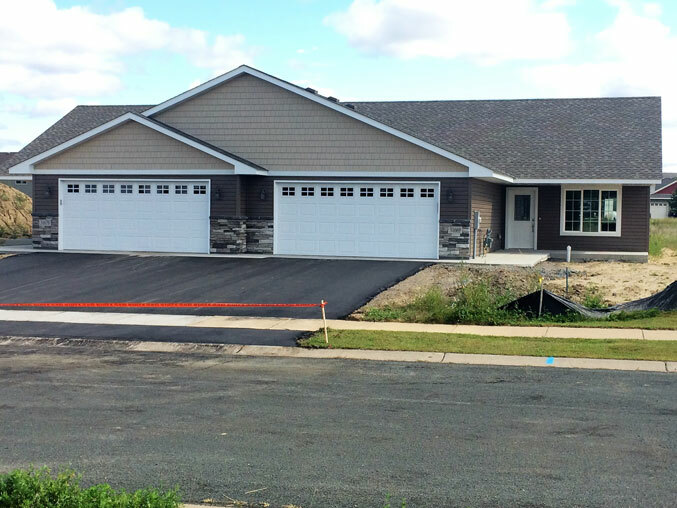 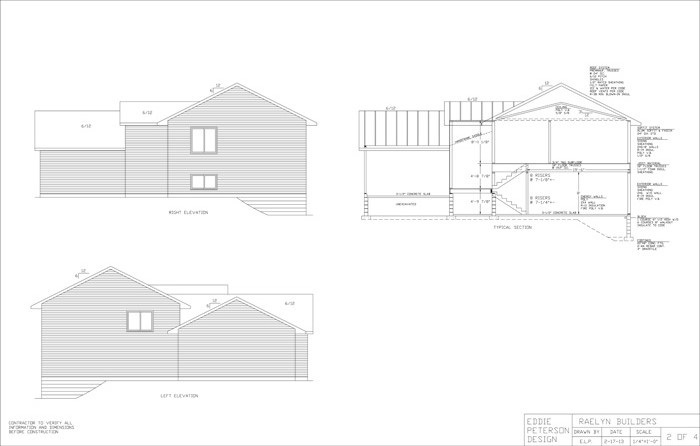 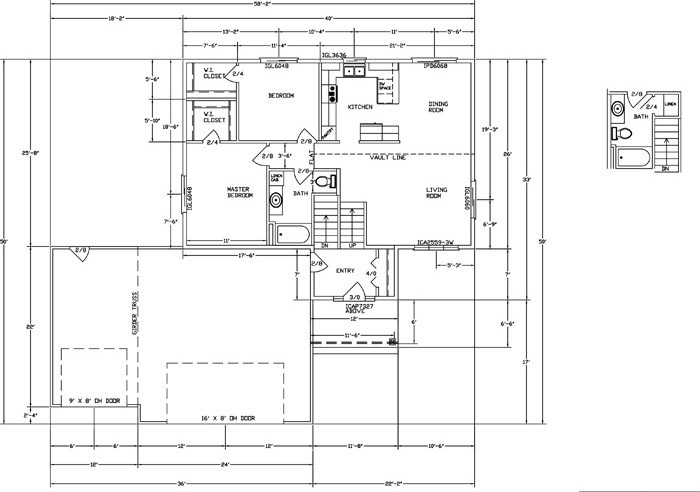 The twin homes each have two bedrooms and two bathrooms. 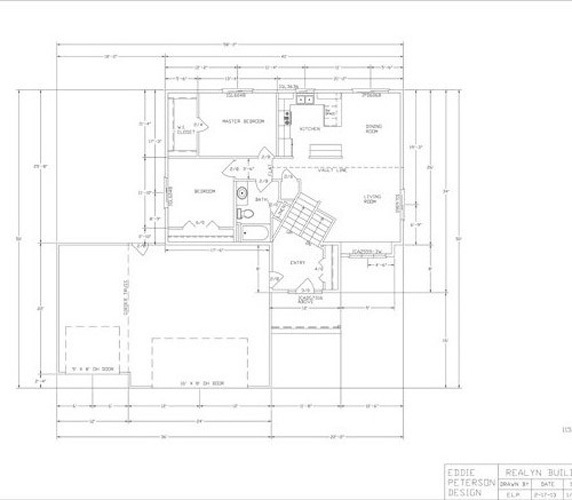 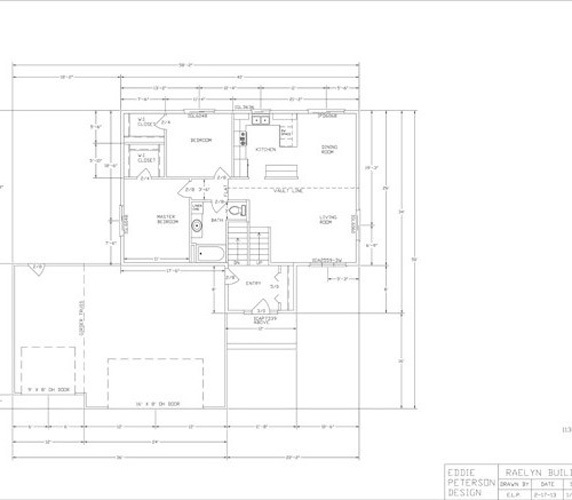 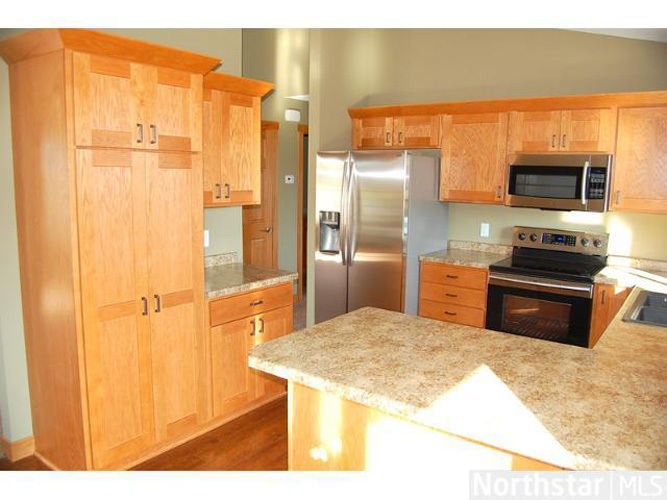 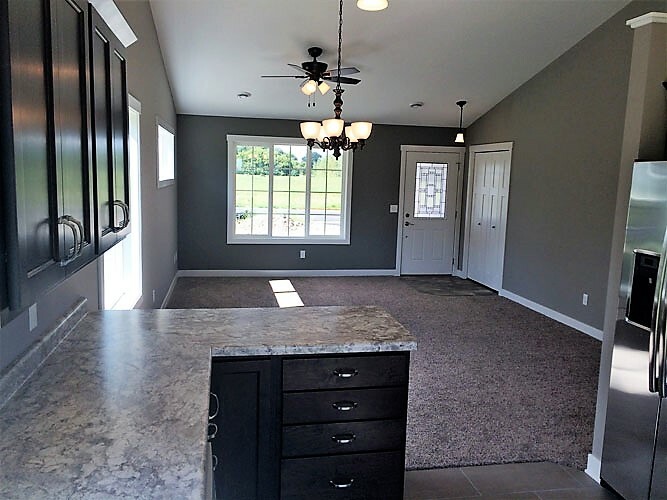 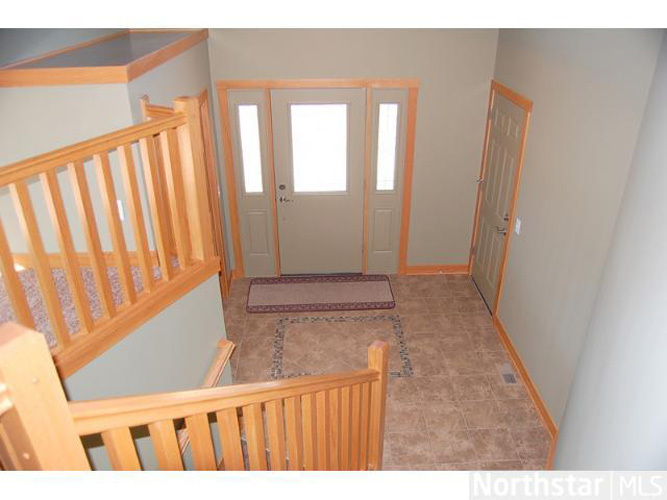 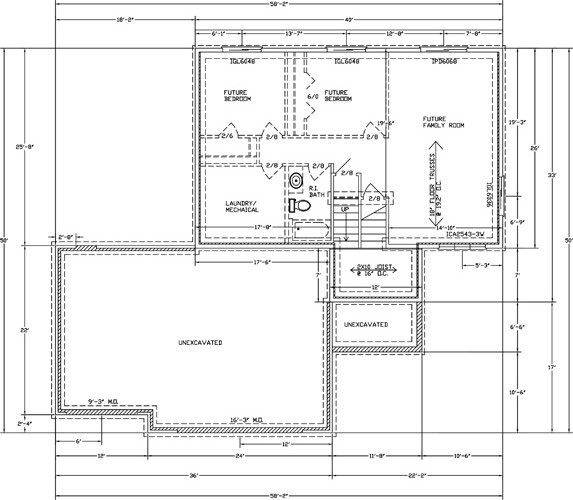 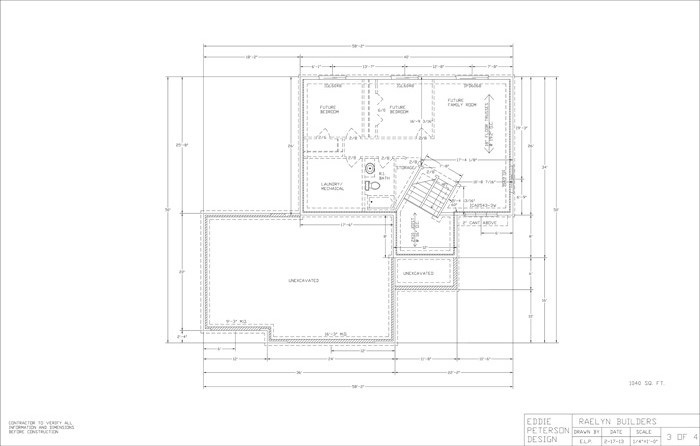 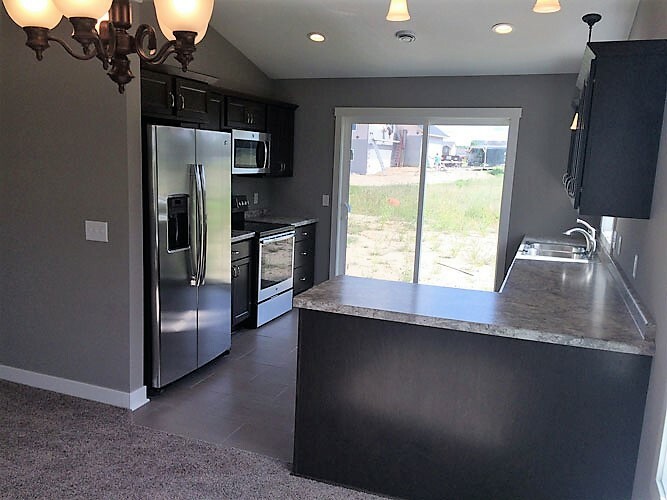 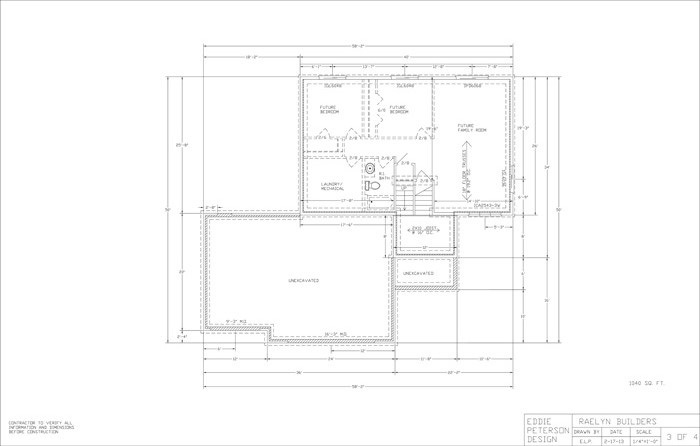 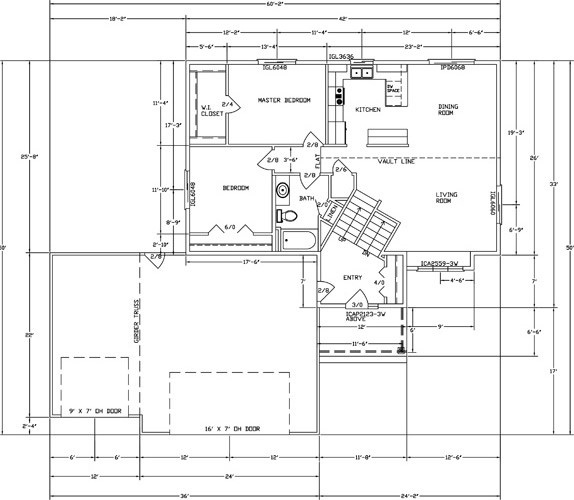 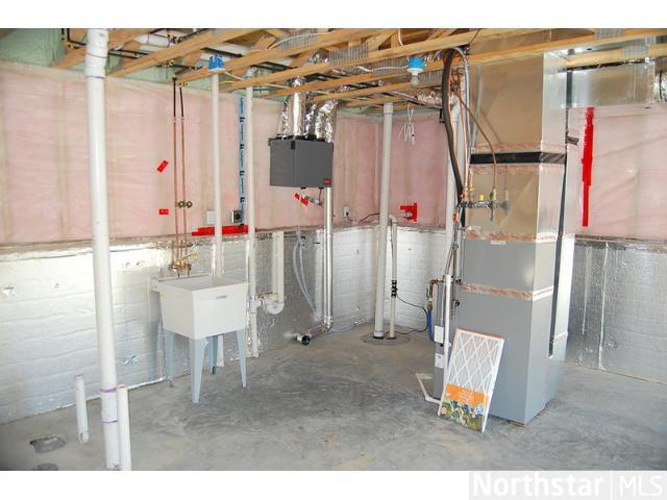 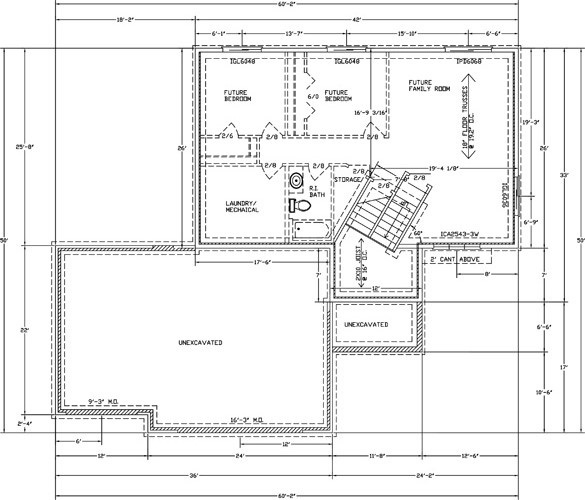 Features include Pella windows, custom cabinets, tiled floors, enameled trim and insulated garage. 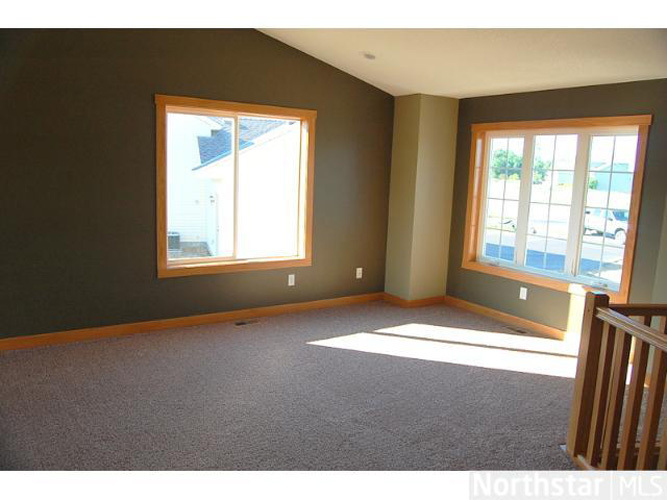 Starting at $185,000 each in the Morning Sun Development. 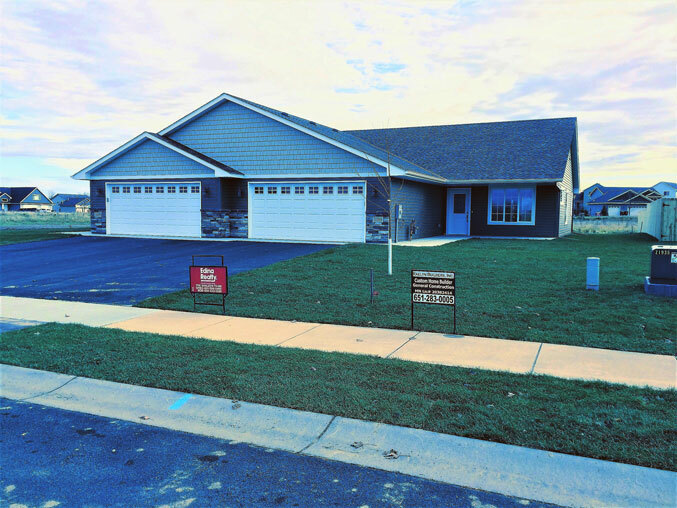 "Building quality homes with value and integrity"